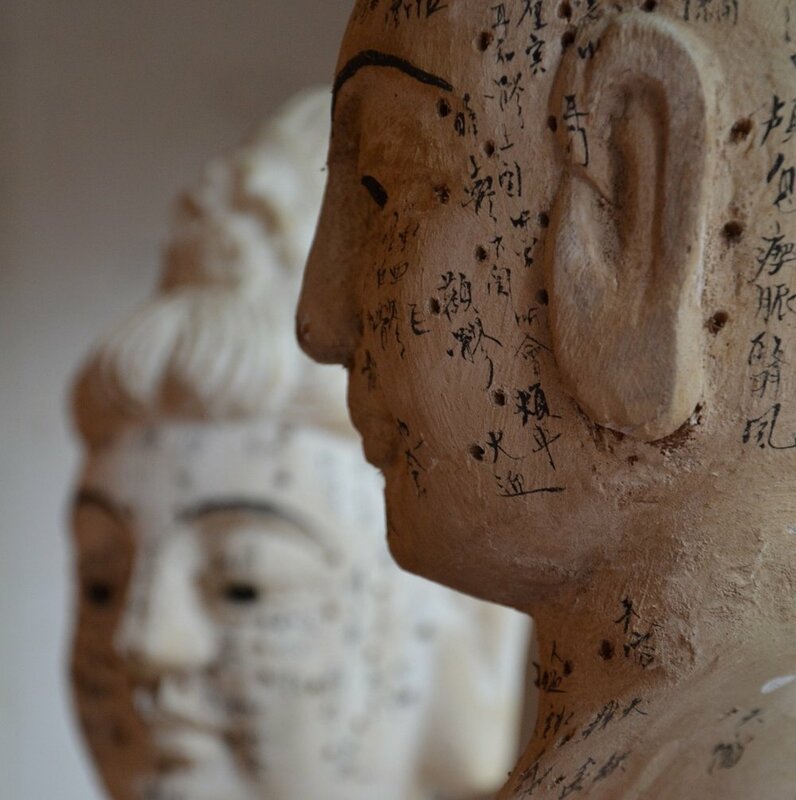 Get rapid results in your practice with the addition of auricular acupuncture. Learn protocols for pain, muscular-skeletal disorders, addiction, stress and anxiety, migraines and headaches, digestive disorders, liver support and more. The Diploma has an Anatomy and Physiology component. If you already have Anatomy and Physiology to ITEC Level 3 or equivalent we will accredit your prior learning. The course is limited to 8 people. The class size is kept small to maximize your personal interaction with the tutor. © 2018 The College of Auricular Acupuncture . All rights reserved. Website by Michaela Olexova.